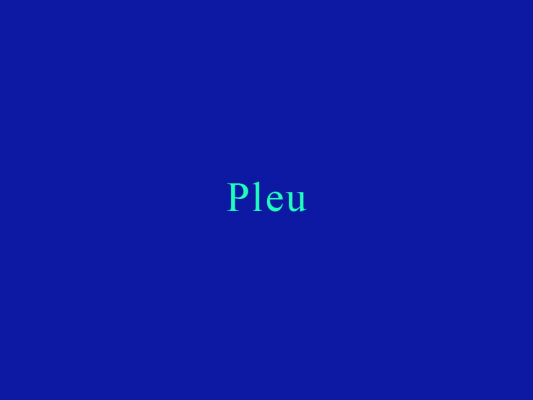 Pleu is an institution for contemporary art. Founded in 2015 as a non-profit art association, we show exhibitions at changing locations within Europe. Open call for artistic proposals for the exhibition in Budapest, Hungary in Spring 2017: Pleu invites artists and postgraduates to apply with their portfolio, CV and a proposal for the upcoming exhibition. There is no specific topic to the call. Works are required to match with at least one of the following: Video, Installation, Painting, Performance, Writing, Sound, Digital Artwork.